We have a great new feature in our generic web application. It's now responsive and supports big and small devices like smartphones, without additional coding. Everything will work out-of-the-box. The application is generic which means that it's an application frame that can be used for you own requirements. We have a simple demo application for our internal tests. The menu changes the position and size. Also padding and margin are different if there's not enough space. 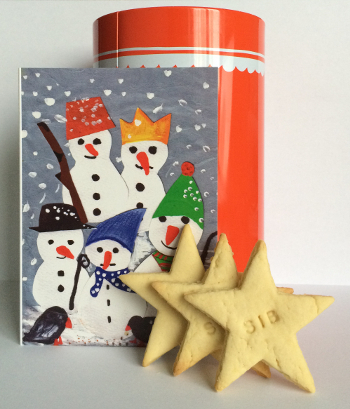 We have a little present for you. It's a connector for Dropbox. It's a full IStorage implementation and allows CRUD operations to your Dropbox account. 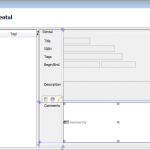 We use it for sharing dynamicly created reports and as document archive. It's very useful because your application doesn't need a mobile client to exchange data with the backend. If your secretary creates the management report (Word, Excel or Pdf), simply modify or read it via Dropbox. It's really simple because Word and Excel are available for mobile devices. 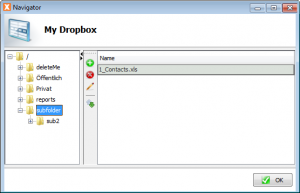 Both tools have a built-in Dropbox support and thus makes it easy to access files. How to use the storage? Currently, we don't have a pre-compiled lib, but simply clone the repository and use the ANT build to create your own lib. Before the storage will work, prepare your dropbox account to get an access token. It's not tricky and everything is documented. There are some examples available as JUnit tests. JVx was based on Java5 and all releases, including 2.1, were built with JDK 1.5. We thought it could be the time for a change and Java5 is not popular nowadays. With JVx 2.2 we'll switch to Java6. It wasn't important for us because JVx has no specifics that need Java6, but some 3rd party libs like RESTlet need Java6. The client-side code of JVx will probably work with Java5 but we'll build our releases with target 1.6. We made an update to RESTlet 2.2.3 because of some useful changes and also for the side-project JVx.mobile. So we had to switch to Java6 as well. Our repository is already based on Java6 and we started migration of dependent projects and build tasks. Because of some changes in DBAccess regarding DataSource support, it was also a good idea to use new JDBC drivers and most new drivers are not available for Java5. So we hope you understand why Java6 was a good idea. The current nightly build was created with Java6. Give it a try. It's the In-Memory database system of SAP, developed in 2010 for, or togehter with some customers to handle big data. You'll find all details here. The system should be super fast and brilliant... That was the reason why we thought it might be interesting for VisionX and of course, VisionX could be useful for HANA customers. We have a lot of experience with most important database systems like Oracle, SQLServer, DB2, PostgreSQL and MySQL but we had absolutely no idea what HANA was. But it has a JDBC driver . We also have a lot of experience with JDBC drivers. So we had the Know-How to do some cool things with HANA. Our simple idea was the integration into VisionX via JDBC driver like all other databases which are already supported. We tried to find out how we could start. The starting point for HANA development is: http://hana.sap.com/abouthana/developers.html. To be honest... We didn't read a lot of documentation because we are Researcher. Simply clicked on Try SAP HANA and... found more information. After Googling around, we found another starting point: http://scn.sap.com/docs/DOC-31722. But what about development tools? We love using Eclipse and SAP has HANA studio and Eclipse plugins. Sounds great, and we found a strange site. A really simple site with minimal information but we didn't find information about the JDBC driver. We read about HANA client which should contain the JDBC driver, but it also was available here. It was another place for downloading HANA software. Did I tell you that we are Researcher? We love to solve complex and tricky software problems but why are there so many different download sites. All sites are different with more or less information. Did I tell you that we're tough? You're right, we found the little pieces. After we found the right path, we made progress because Plugin installation was as simple as it should be. The registration of a dev account was not big problem. The next "problem" was using Eclipse because we didn't find a simple web site with configuration details. After some googling we had some stackoverflow hints but no complete guide. But it wasn't that hard to find out how it works. Oh I forgot to mention that we tried to get direct access to the DB and not to create a hello world example. The SAP HANA Administration Console perspective was our friend and we tried to add a new System. After we saw that there's an option for Cloud system, we made some progress But don't think it's that easy. Don't forget to create a schema via online system, called Cockpit! To shorten the story: It's NOT easy to start and too much documentation doesn't help if someone forgets to KIS. After we had access to our HANA schema and understood how the cockpit worked, we tried to create our first application with VisionX. The next problem was that it's not allowed to connect to HANA instances directly via Internet, without tunneling (as usual). To create a standard JDBC connection via VisionX, we had to create a tunnel. What do you think: An easy task for about 5 minutes or a job for Google? Learn using NEO (console client). It's part of the HANA SDK. Used the result of the command to create a JDBC connection and we were back in the game. Our dev environment was up and running and VisionX could connect to HANA but we had to do some laborious tasks because HANA had some specifics (not surprisingly). We solved most problems in HanaDBAccess which is now available in JVx. But ok, that was only one thing. A big problem was the performance of metadata operations. If you try to get a list of unique keys, a list of colum names for a table or foreign keys, be sure you have some extra time because such operations can take a minute or more. Not sure if trial accounts are the botleneck but we thought HANA is always super fast. We're not sure if no one needs metadata or if we have special requirements, but especially metadata access should be fast in any case! We learned to live with slow performance and we're pretty sure that SAP will solve this problem. Our Eclipse was blocked with this command, but everything worked fine after restart. 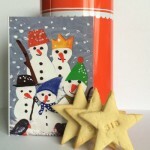 Tastes delicious and the cookies were baked with love. Many thanks to Roland and his cooking crew. It's done. We proudly present an awesome VisionX release. It has the version number 2.1.905 and has doubled its features. It's now possible to Undo and Redo Actions and Reports. Simply add an action to a button undo the creation if you want. The action will be removed from the screen. It's also possible to add the action again, via redo. In VisionX 2.0, only UI elements could be deleted but not actions or reports. 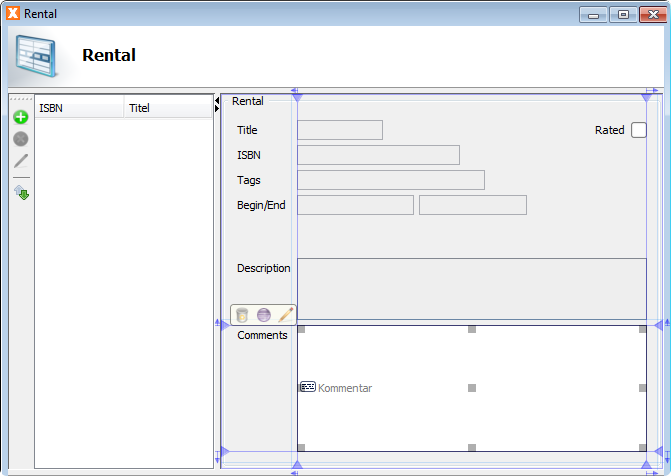 The Layout assistant (designer) of VisionX 2.0 was column oriented and it wasn't possible to create free-form layouts without fixed positioning. The new layout assistant still is column oriented but you can use it free-form. You have all features of a layout manager (preferred size, automatic size calculation) but it's easy to create individual layouts which are not column oriented. It's a small feature, but the action editor now allows Finish without explicite validating the action. It save so many unnecessary klicks. We offer subscription based VisionX usage. You can use and pay on a monthly base. We don't offer SaaS. VisionX will run in your environment. Also new is the support for SAP' Hana. If you work with Hana, you could use VisionX to create Hana based applications. It's very easy to create custom popup menus for a component. Simply use the new customizer and define the action. Create a desktop application per click. 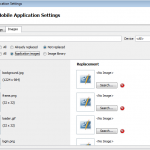 Use VisionX to create a desktop application package. Our customers should check their download area to get access to the new release. We had some problems with our JVx 2.1 release. It had a bug in server-side processing of BLOB columns because of #987. It was not a problem on client-side, but standard CRUD operations failed. The other problem was the reopen mechanism of connections. It was an unused feature till 2.1 and wasn't well tested. It worked but not in all circumstances. We refactored the implementation and made tests. Both fixes are included in JVx 2.1.1. It's another great release today and ~ 6 month after 2.0. We have soo many cool features for you and of course some bugfixes. The complete changelog is available on our sourceforge project site. It's now possible to have custom configuration files without our recommended directory structure. We still recommend our structure for multi-application deployments, but it's not important for single deployments or complex enterprise deployments. Find more details about loading strategy in the corresponding ticket #1126. We introduced IServerPlugin. It allows adding plugins and changing server handling on demand. It's easy to write custom protocol recorder or configure session management via plugin. We introduced HttpContext and ServerContext. The HttpContext allows live access to servlet request and response (if an application server is in use). It makes no difference if you use REST or standard communication. We set the right instances into the context and your application will work without specific technology checks. We also use HttpContext for JVx.mobile. The ServerContext is comparable with SessionContext, but it's earlier in the execution process, because it offers access to sessions directly after creation or detection. It's useful for e.g. plugins. We introduced set/getTabIndex in IComponent. This API change allows user-defined component navigation via tabulator or Enter key. It's now possible to find out the connection which throwed a CommunicationException. It's now possible to set the alignment on IEditors instead of the cell editors. Small but very useful API change. It's now possible to create automatic link references with other storage. 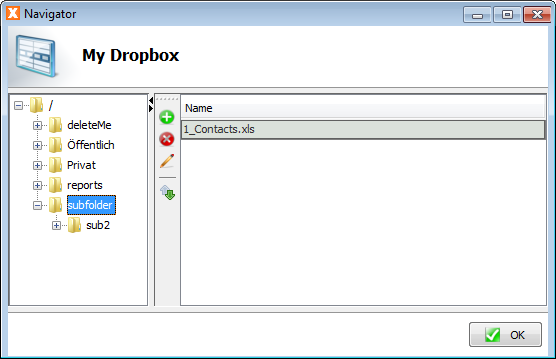 We had this feature already in 2.0 but only for simple storages without conditions - only from clause was used. Now it's possible to configure custom storages with user-defined sort in the same LCO and set this storages as automatic link reference to other storages in the same LCO. Created Beans after processing 100 records. The current solution is a performance boost and using Object is always faster than everything else. This is an awesome new feature because is speeds up data transfer. It's possible to add custom objects per UI instance, e.g. save custom states. We refactored our REST services. The implementation now works without problems and is easier to use becasue we don't need full qualified java names in the URL. We try to find the class via accesscontroller. The accesscontroller got a new method for this. We have about 107 tickets in this release and it's not possible to explain every change in this blog posting, but be sure - it's great! The Maven archetype should be available in the next few days, because sonatype archetype listings are not live. Our VaadinUI 1.2 is available! It's a feature release with some bugfixes. The biggest change was the update to vaadin 7.1.15 and we've already 7.3.3 in our development branch (welcome Valo theme). Download dynamic content on-demand or whenever you want via WebSockets. More information and an example project for this extension. Simply use preserveOnRefresh as init-param (true | false) in your web.xml or as URL parameter to preserve the application on browser refresh. Use an external CSS file to configure your application style. There's no need to change genereated styles.css for simple tasks. Simply configure the init-param externalCss, e.g. Place the demoapp.css in the root directory of your application (not application server ROOT). The css will be placed at the end of the stylesheet links in the generated index.html page. We check if the UI is running on mobile browsers and set parameters for your application: Web.mobile (= VaadinUI.PROP_MOBILE) and Web.mobile.tablet(only for iPad at the moment) (= VaadinUI.PROP_TABLET). Simply check the parameter in your application. If you use images from your classpath, vaadin generates internal URLs for you. This URLs are different per image and the browser cache doesn't work. This handling produces unnecessary requests. We solved the problem with an image cache on server side and custom Image resources. With this changes, the browser cache works as expected. 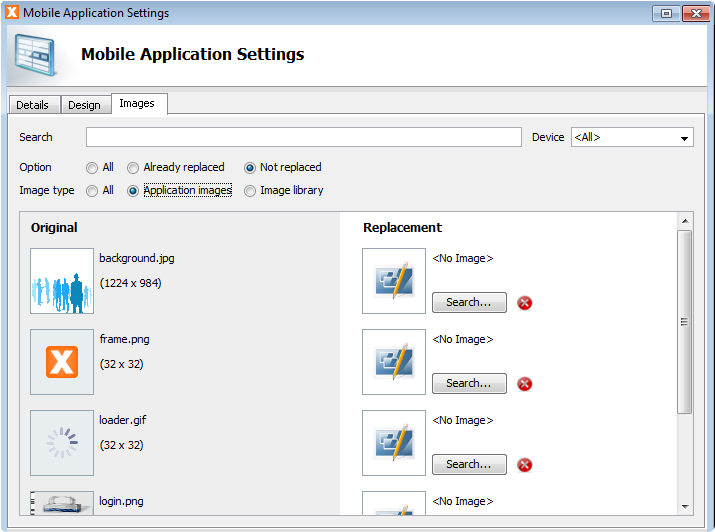 It's now possible to register a resize event on the application launcher. Use this event to change your application on-demand. We have some impressions for you. We have built-in support for self-contained portlets. It's possible to toggle between global and self-contained mode. Simply set the init-param vaadin.shared (true | false) in your web.xml to use vaadin shared from your application server or the self-contained vaadin. General information about self-contained packages. We've completely changed our invokeLater mechanism because it didn't work in previous versions. Please check the changelog for a complete list.